When you choose a vehicle there are many things to consider. Subaru is committed to creating high-quality, safe, fun-to-drive vehicles. Subaru aims to give every driver an unsurpassed level of confidence behind the wheel. Subaru is consistently a top manufacturer in the industry. Willowdale Subaru is proud to be a part of the award-winning Subaru family. Learn more about the 2019 Subaru lineup and all their awards and accolades that Subaru has received in the recent past. 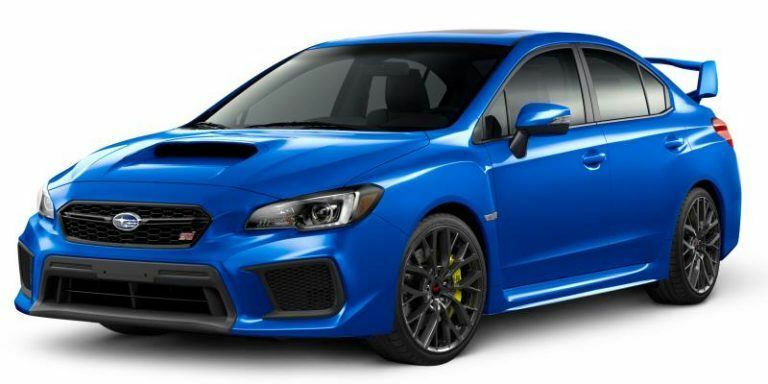 The 2019 WRX and WRX STI is the newest version of the performance sedan with serious motorsport credentials. The WRX and WRX STI will get you where you're going in style with the turbocharged SUBARU BOXER engines and Subaru Symmetrical Full-Time AWD. 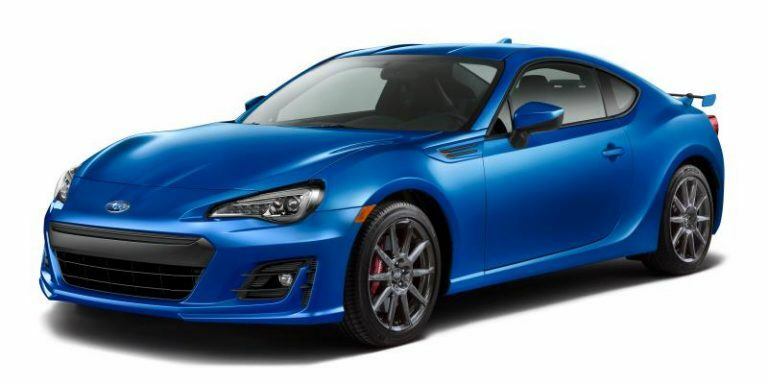 The 2019 BRZ is engineered with the driver in mind, with a super-low center of gravity, sport-tuned suspension, razor-sharp response and the legendary SUBARU BOXER engine the 2019 BRZ powers memories and is the car of your dreams, luckily these dreams are a reality. 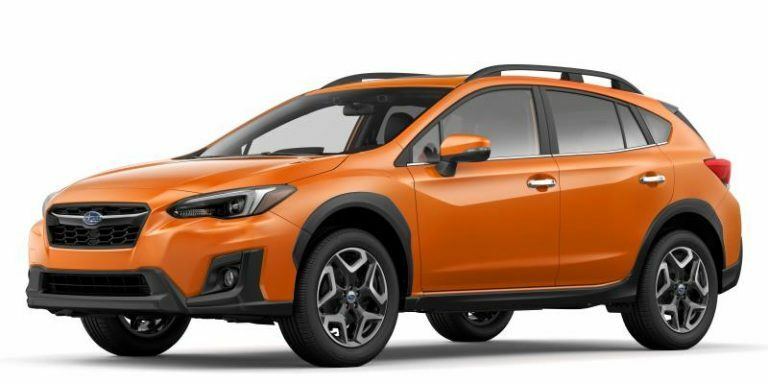 The 2019 Crosstrek is changing the game, this compact crossover gives you all the benefits of a true crossover with a bunch of extras you will only get in the 2019 Subaru Crosstrek. This crossover is the perfect choice for your lifestyle, conquer the city and explore outside the city limits. 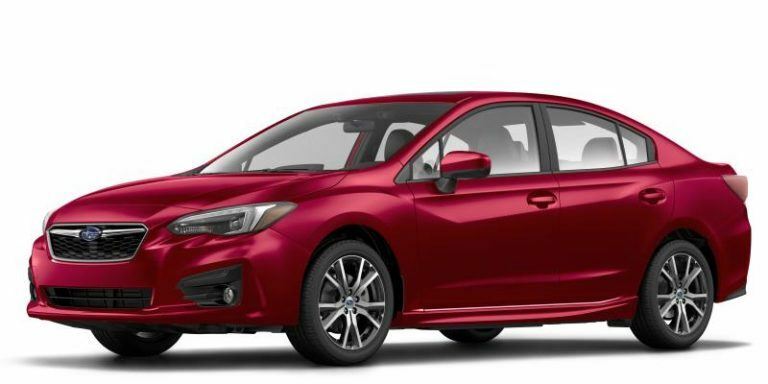 The 2019 Impreza is more than just a compact car - with a bold style, superior comfort, full-time AWD system, the SUBARU BOXER engine, and many more features that are now standard with the purchase of your 2019 Impreza. Whether you choose a 4-door or 5-door you won't compromise performance or comfort when you choose this compact car. The 2019 Forester is a favourite for anyone who likes to explore. This hugely accommodating vehicle is nimble and agile and the perfect compact AWD SUV for your busy lifestyle. 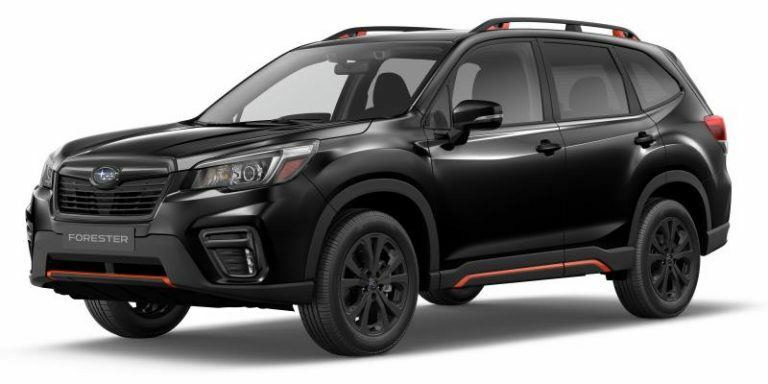 The 2019 Subaru Forester combines the new SUBARU BOXER engine and new transmission creates more power and efficiency. The 2019 Forester is ready for adventure, so wherever life takes you the Forester is ready. 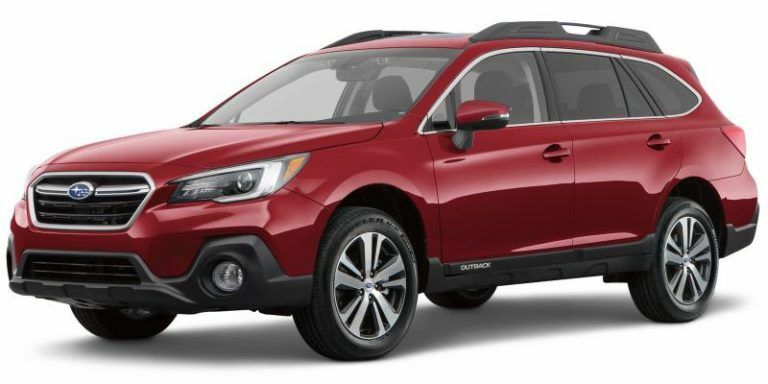 The 2019 Outback is the perfect mid-sized SUV to get you more out of your life. Whether your tasks are big or small the 2019 Subaru Outback is the perfect choice for you and your family. Get optimized performance and surprising fuel-efficiency with your choice of SUBARU BOXER engines, only in the 2019 Subaru Outback will you get generous passenger space, superior comfort, and the aggressive exterior design that makes you and your Outback stand out from the crowd. The 2019 Legacy has everything you look for in an SUV but in the performance, versatility, and capability of a mid-sized sedan. 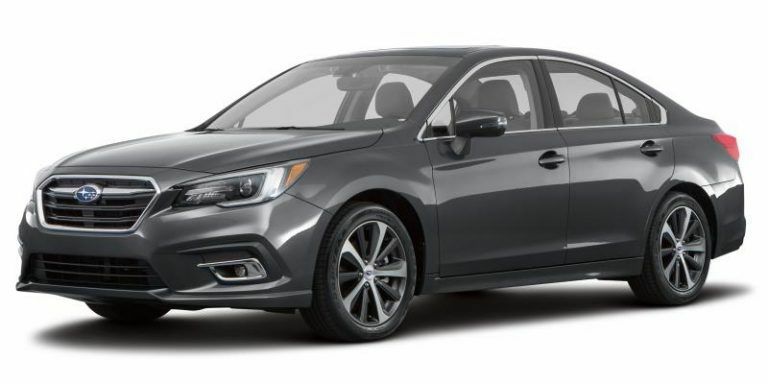 Don't compromise on interior space, or all-road/all-weather capability with the 2019 Subaru Legacy. The Subaru Legacy is low-profile, ultra-efficient and has all the space for you and your passengers and anything you may need to bring for both your every day and adventorous plans. Get more than common and average and get into an extraordinary mid-sized Subaru Legacy. The 2019 Ascent is a brand-new family-sized vehicle, perfect for your busy lifestyle. 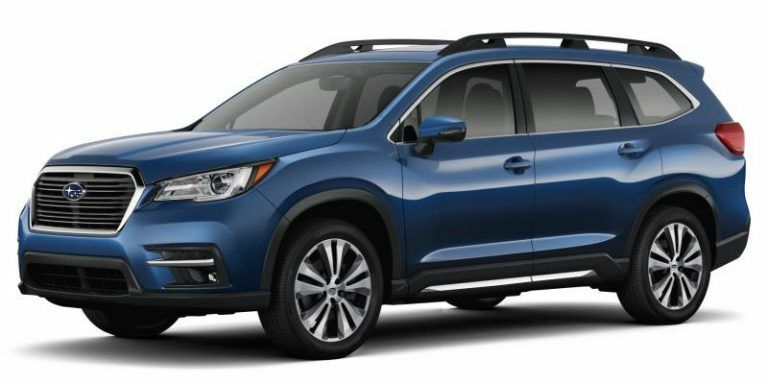 With 3-rows and seating for 7 or 8, the 2019 Subaru Ascent will keep you comfortable and safe. Get comfort, convenience, adventure, and peace-of-mind all at once when you purchase the 2019 Subaru Ascent. To determine crashworthiness, IIHS rates vehicles good, acceptable, marginal or poor, based on performance in five tests. To qualify for 2018 Top Safety Pick+, a vehicle must earn an acceptable or good rating in the small overlap front (passenger-side) test and good ratings in the small overlap front (driver-side), moderate overlap front, side, roof strength and head restraints tests. Vehicles must offer, as optional equipment, an autonomous emergency braking system (Subaru EyeSight,®) and earn an advanced or superior rating for front crash prevention. Vehicle must also offer specific headlights that earn a good headlight rating. For more details, visit www.iihs.org/ratings. The Insurance Institute of Highway Safety (IIHS) rates models with optional or standard front crash prevention systems as superior, advanced or basic based on the availability of autonomous braking (autobrake) and its effectiveness in 12 mph (19 km/h) and 25 mph (40 km/h) tests. www.iihs.org/ratings.